We are passionate about our patients…and about our team members. It takes a team of highly qualified and dedicated members to achieve our mission of ensuring the health and well-being of the communities we serve. 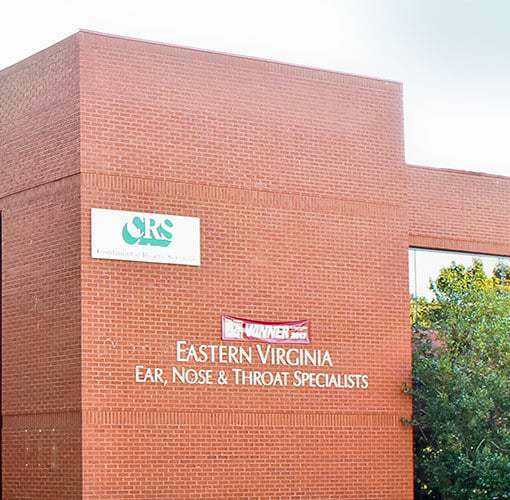 With 3 locations, we are able to expand our reach covering the Hampton Roads area providing clinical expertise, technological innovation and the ethical commitment essential to a quality, patient centered experience. 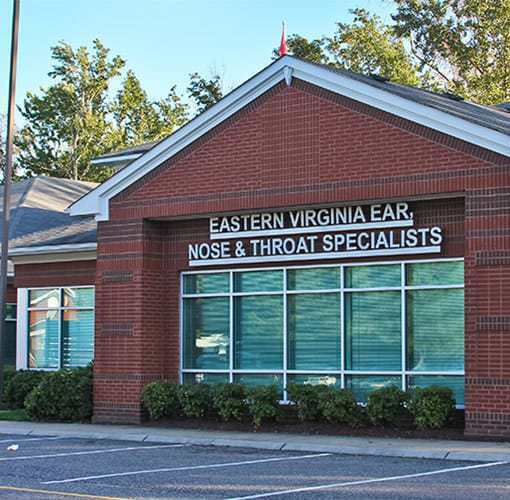 Fill out an employment application and join Eastern Virginia Ear, Nose, & Throat team today! Our Chesapeake office is located in the Greenbrier area conveniently located to serve all of Chesapeake. Our office is found just north of Oak Grove Lake Park. For office hours and address, visit the Chesapeake location page. 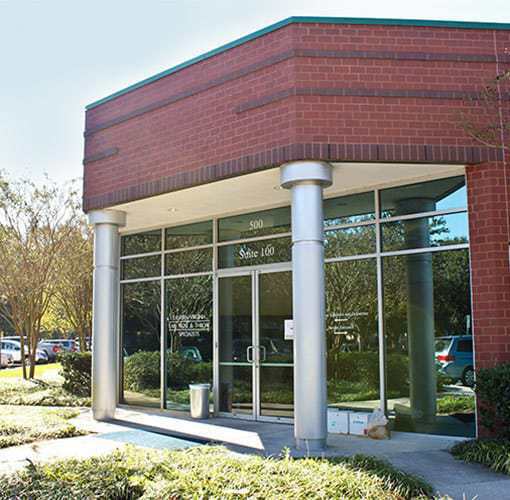 Our Harbour View office serves the West Chesapeake and Suffolk areas of Hampton Roads. Harbour View is one of Suffolk’s fastest growing areas. For office hours and address, visit the Harbour View location page. Virginia Beach is home to nearly half a million residents according to the most recent census. Our office is located just west of Mt. Trashmore. For office hours and address, visit the Virginia Beach location page.